So Many Veggie Plants at Natureworks! 27 May So Many Veggie Plants at Natureworks! 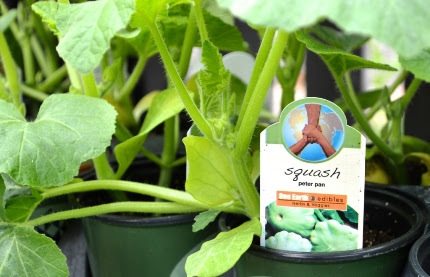 The weather is warm, Memorial Day Weekend is around the corner, it’s TIME to plant your veggies!!! I am so happy every time I walk into our Incredible Edibles section. 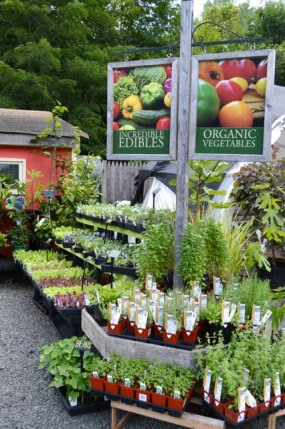 We have been restocking and rearranging on a regular basis to make sure we have a wonderful selection of organically grown plants to get your veggie garden off to a good start.Tomatoes? Oh my goodness, we have them in every shape, size, and color- cherries, pears, plums, early ones, late ones, purple ones, yellow ones, peach ones, striped one. We have hot peppers, sweet peppers, and heirlooms that taste great on the grill. Cantaloupes, watermelons, endamame soybeans, squashes, cucumbers. Parsley, sage, rosemary, and thyme and of course DILL for salads, pickles, and the butterflies. Herbs you love, herbs you haven’t met yet, we’ve got herbs. We LOVE herbs! Funky edibles like goji berries, perennial edibles like asparagus, rhubarb, strawberries, red raspberries, yellow raspberries, blackberries, and of course, blueberries. Basil??? 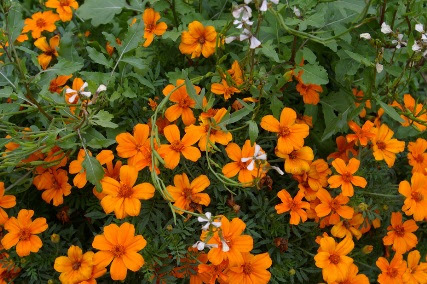 Yes, it’s finally warm and it’s safe to plant it. 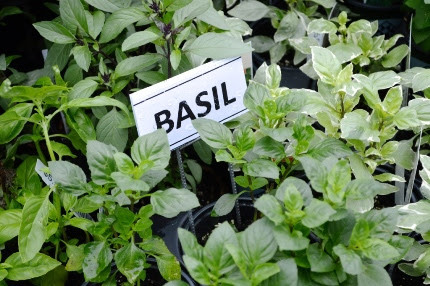 Not just any old basil, although we have those too, but why not try sacred basil, Thai basil, lemon basil, columnar or variegated? Lemon balm, lemon grass, lemon verbena, lemon thyme. Edible flowers like borage and nasturtiums, organically grown of course! How about some greens? Spicy mustards, kale, arugula, Swiss chard. Want to plant a LOT? We’ve got fully stocked seed racks. NOW is the time to plant your beans. Beets grow great from seed, carrots too. Keep on sowing, never leave a spot empty, as one crop is finished, add something else. Feed your self, feed your family, FEED YOUR SOUL! Growing food is one of the most meaningful things you can do. It is an ancient practice, made much easier and WAY more fascinating with all of the exciting choices now available to us. 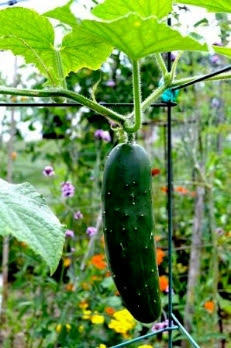 It goes without saying that if you grow your own food, OF COURSE you will do so using ORGANIC METHODS! We’ve got everything you need AND all the information you need AND an enthusiastic, experienced, helpful staff to teach you how to do it. PLUS, we are growing food right here at Natureworks, on Veggie Island in our parking lot. 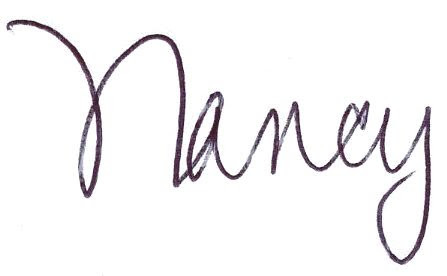 We will give you handouts, hold your hand through the process, answer your questions, and cheer you along. YAY WARM WEATHER AT LAST! Come in this week and get growing….